Enter a 7 or 10 digit number from the upper right-hand corner of a State of Kansas issued check. 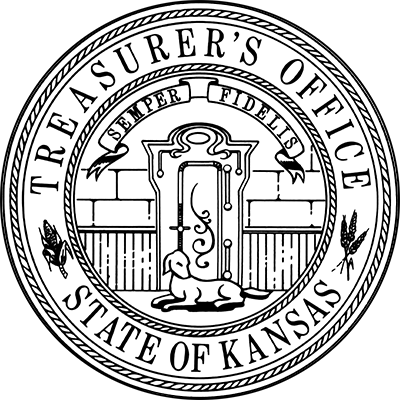 "Even though we are making every effort to switch over to only electronic payments, the State of Kansas still issues thousands of paper checks each year. This page can be used to check the current status of a check to ensure accuracy and validity." Learn more about Jake.